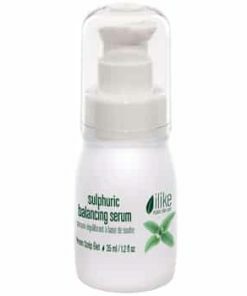 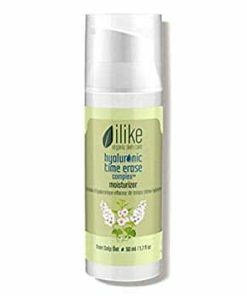 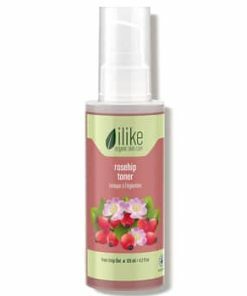 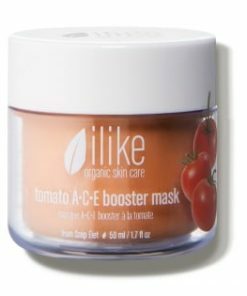 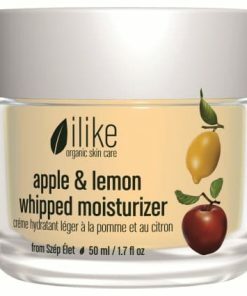 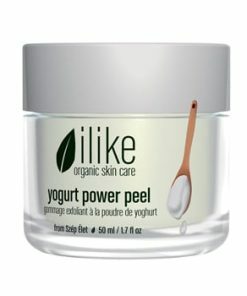 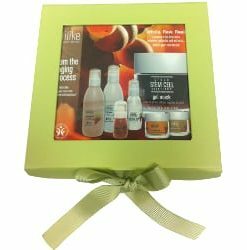 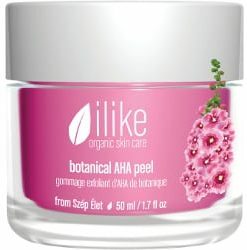 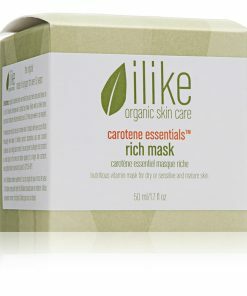 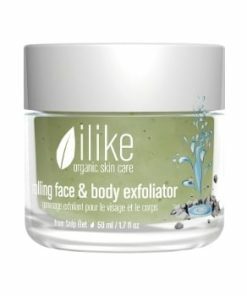 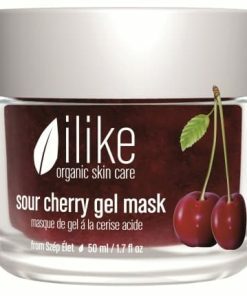 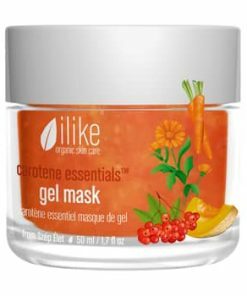 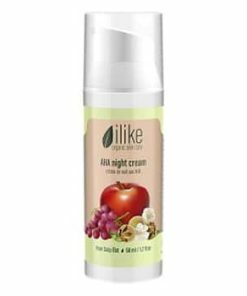 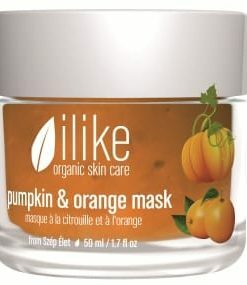 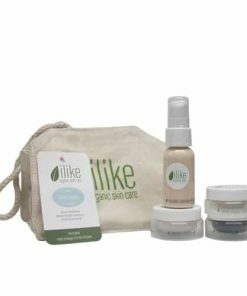 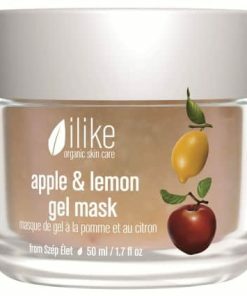 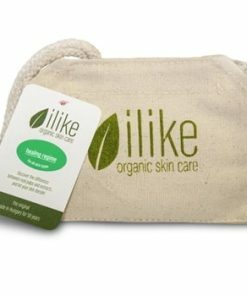 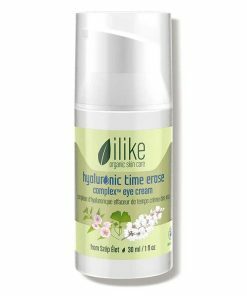 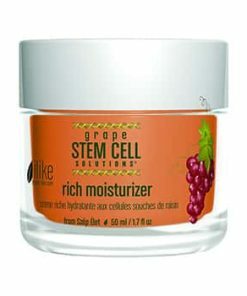 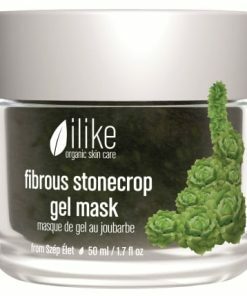 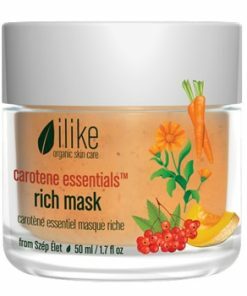 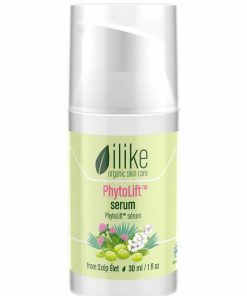 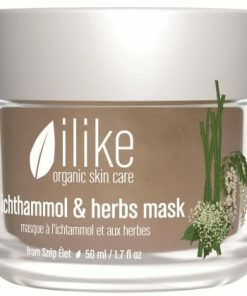 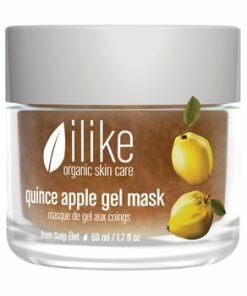 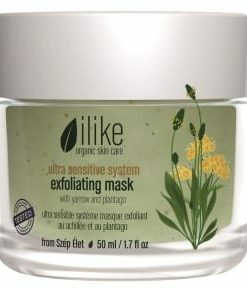 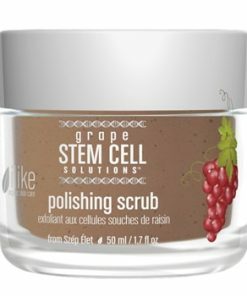 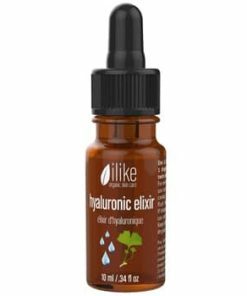 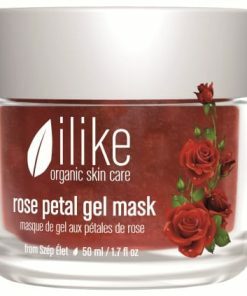 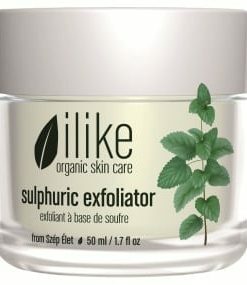 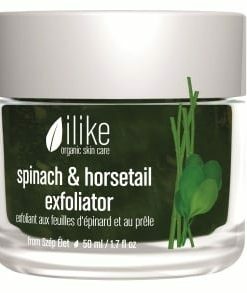 Ilike Organic Skin Care ilike for Men After Shave Gel hydrates, tones and firms the skin. 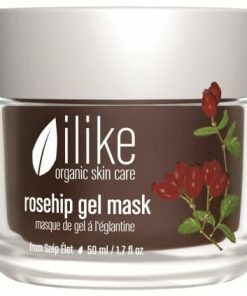 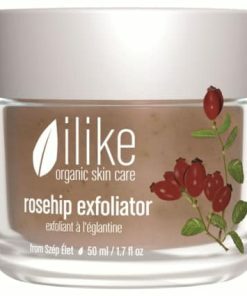 Rosehip and aloe soothe dryness and bring relief to inflamed skin. 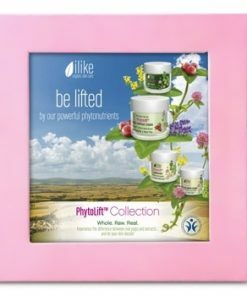 Peppermint oil cools and refreshes the skin to restore its vitality. 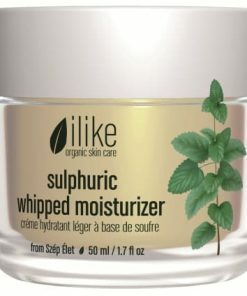 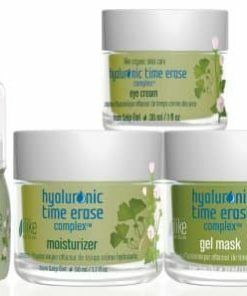 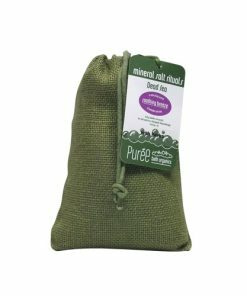 Zinc sulfate heals skin irritations and blemishes. 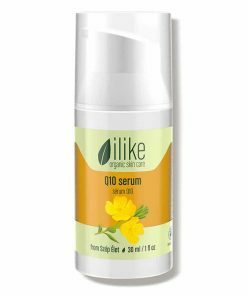 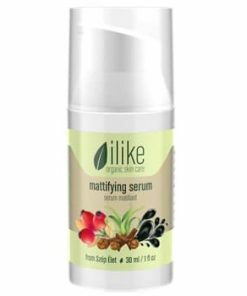 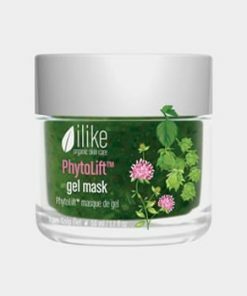 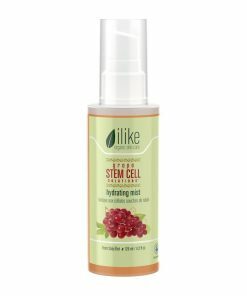 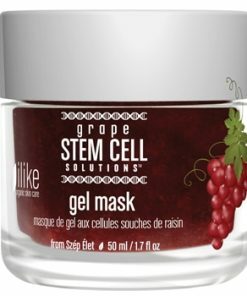 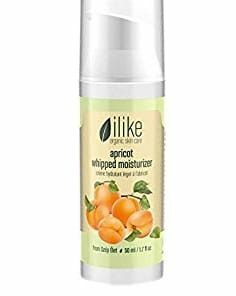 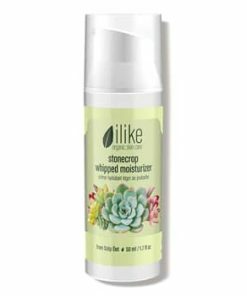 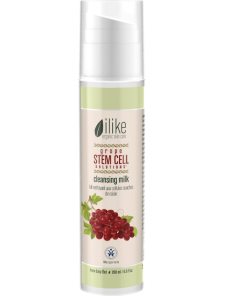 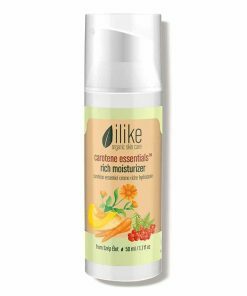 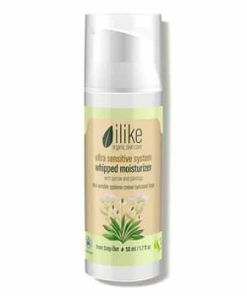 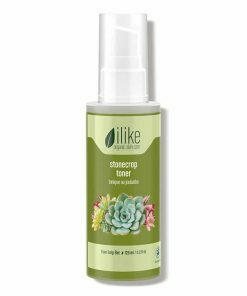 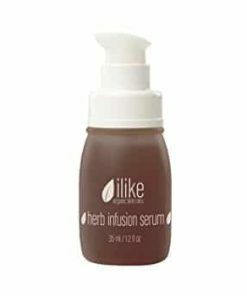 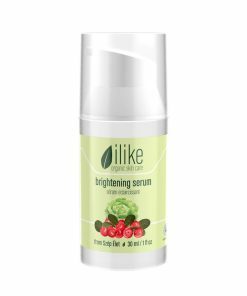 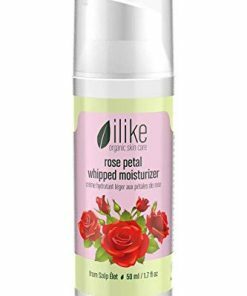 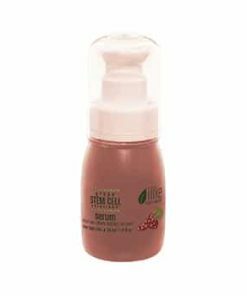 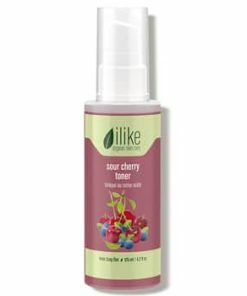 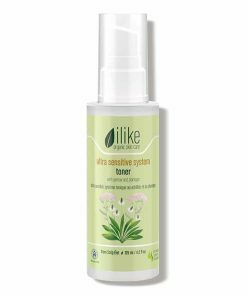 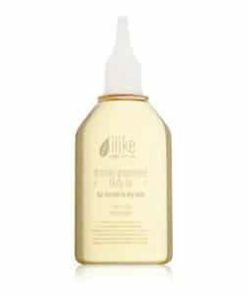 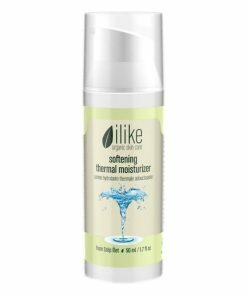 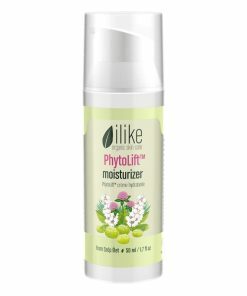 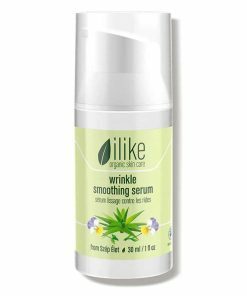 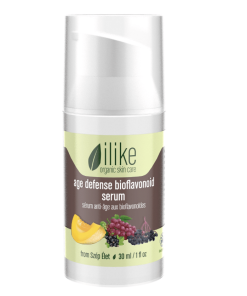 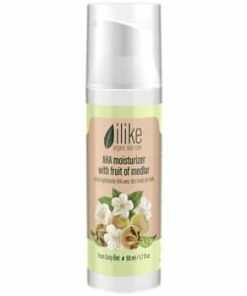 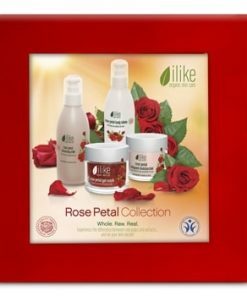 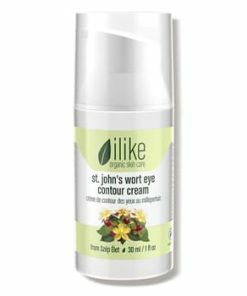 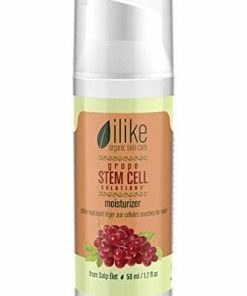 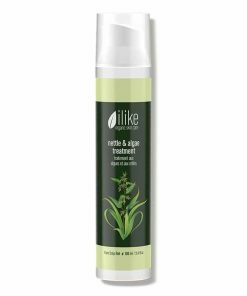 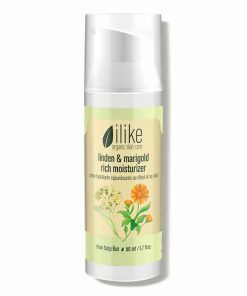 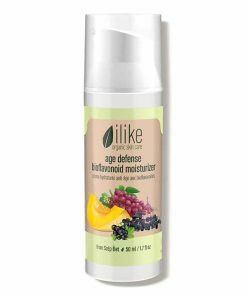 ilike After Shave Gel is an intense herbal serum that calms and cools inflammation. 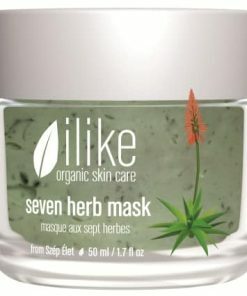 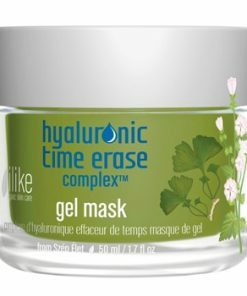 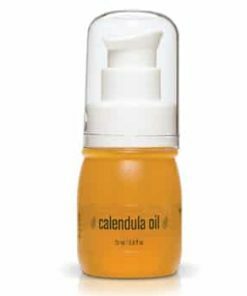 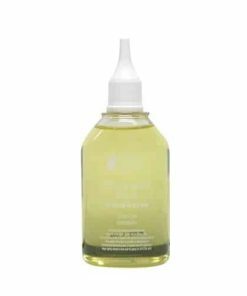 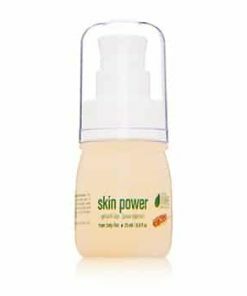 It also tightens, refreshes and moisturizes dehydrated and irritated skin and acts as an astringent. 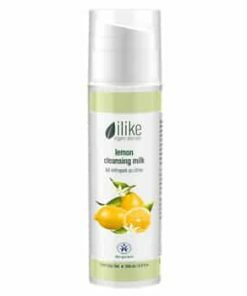 Use a thin coat of ilike After Shave Gel after you have shaved, waxed or during a facial after cleaning and exfoliating and using a mask. 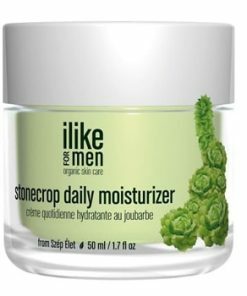 Next, use a moisturizer and leave it on. 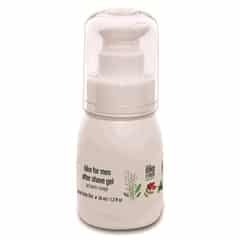 Water/Aqua, Rosa Canina, Aloe Arborescens, Capsella Bursa Pastoris, Glycerine, Calendula Officinalis, Sodium Cocoyl Glutamate, Glycine Soja, Glyceryl Stearate SE, Xanthan Gum, Methylsilanol Mannuronate, Lecithin, Zinc Sulphate, Mentha Piperita, Palmitate, Citronellol, Geraniol, Amyl Cinnamal, Sodium Salicylate, Potassium Sorbate, Sodium Benzoate, Benzyl Alcohol.